Now that you have your first drone in your hands, you’re probably wondering what your first flight is going to feel like. Because some drones can be kind of pricey, you’re most likely nervous about trying it out. Well, here are some tips on what to expect from your first drone flight. 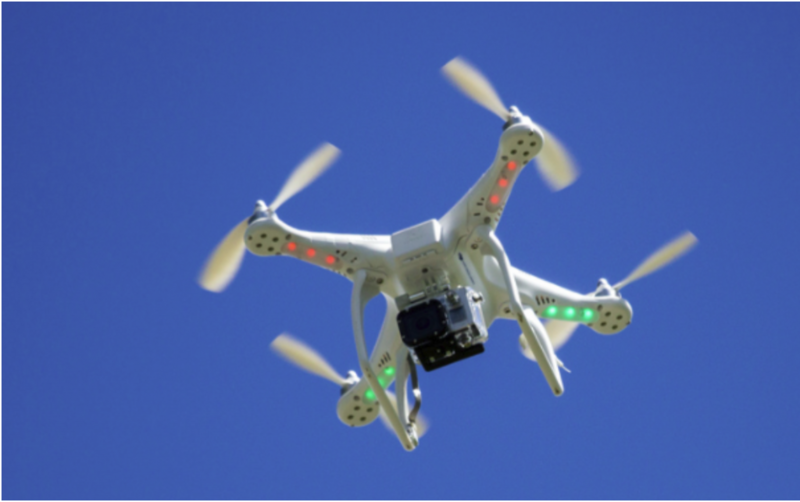 It’s crucial that you know the rules and legalities for flying your drone. 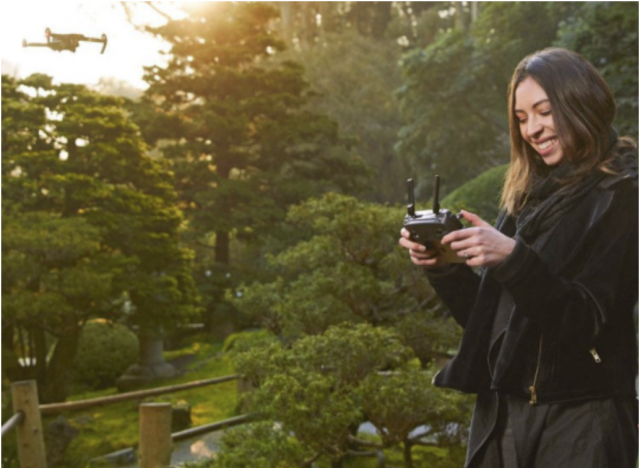 Although you might feel the urge to immediately use your drone when you get it, it’s important that you understand the rules of owning one. Drone user Kamen Ruskov says, “Try to channel your enthusiasm into learning the basics about your machine first. Read the manual.” You should also make sure you’re educated about your drone’s battery levels, and try to get familiar with the remote control and its components. You should be able to distinguish what each joystick or button does and how sensitive they are to touch. Once you’ve thoroughly read the instructions and know all of the working parts of your drone, the next step is to do a preflight checklist. Ruskov suggests it covers things like fully-charged batteries, checking for loose parts, etc. This checklist can help you prevent lots of issues or accidents. telegraph poles, etc. Evaluate the chance of surprises – running dogs, cars, cyclists, birds that may come closer than expected.” You should also try to choose a still day without a lot of wind, which could disrupt your flight. Just make sure you’re moving your drone at lower levels first before you move it higher up into the air. You might feel anxious when you first start flying, but just rely on the research and practice you did beforehand, and you’ll be fine. Once your drone is safely back on land again, make sure to recharge the battery so it’s ready for your next flight. You’ll also want to have a top-of-the-line case for your drone from an expert site like The Case Farm. They have a variety of high-quality waterproof and dustproof drone cases that will keep all of your gear protected. So, follow these steps to become a prepared and experienced drone pilot, and get to flying!